The Austrian far-right has said it is not eager to collaborate politically with Donald Trump’s former adviser Steve Bannon over forming a pan-European right-wing movement. 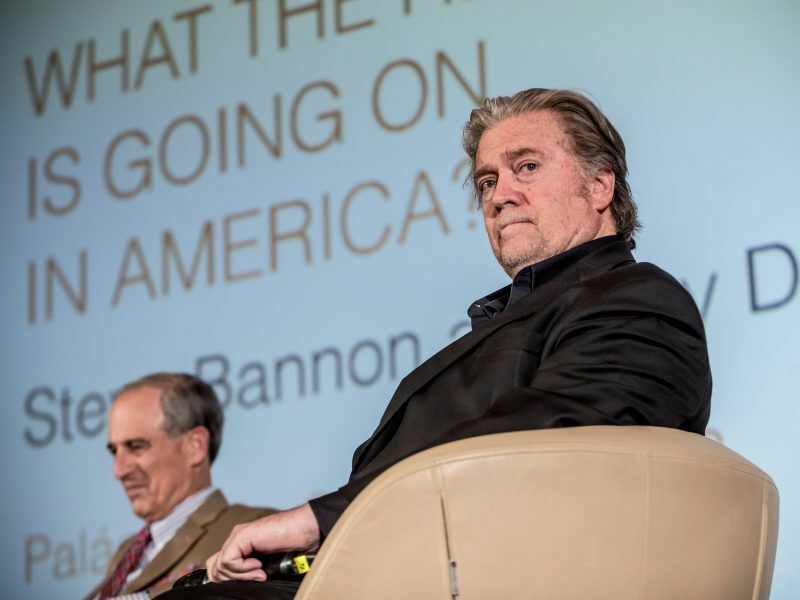 The head of the far-right Freedom Party (FPÖ), Harald Vilimsky, told ORF public television late Tuesday that his party was not keen working with Bannon. “We want to forge alliances in Europe but we do it independently of the US, Russia or anyone else,” Vilimsky said. “We want to grow, expand on our own and develop our programme and ideas on our own, but surely not under the leadership of someone active in the United States,” he added. Bannon, Trump’s former strategist who has said being called racist is a “badge of honour”, hopes to build a right-wing populist revolt across the continent ahead of European Parliament elections in 2019. Steve Bannon, former aide and political guru to US President Donald Trump, has a new mission: he wants to unite right-wing and populist parties in the European Union. 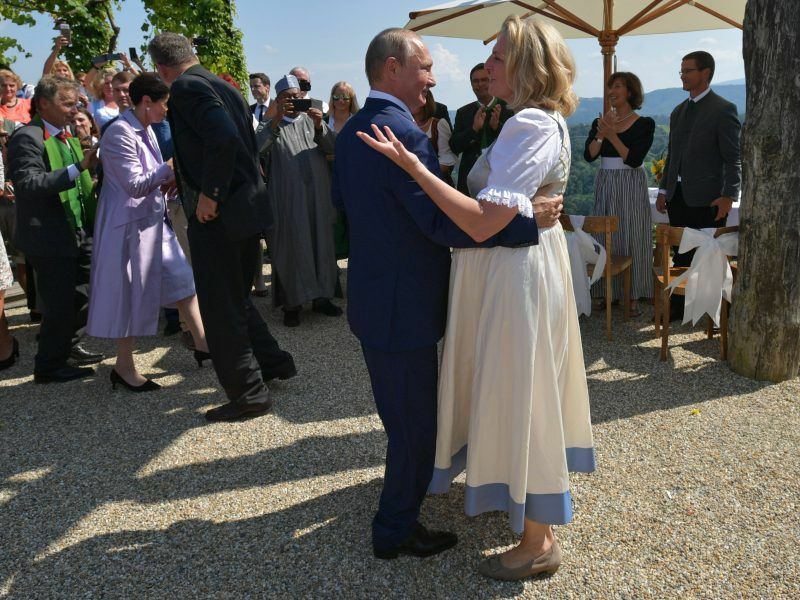 The Austrian far-right is also courted by Russian President Valdimir Putin, who recently danced at the wedding of foreign minister Karin Kneissl from the FPÖ party. Russian President Vladimir Putin danced arm in arm with Austria’s Foreign Minister Karin Kneissl at her wedding on Saturday, after receiving an invitation that opposition critics said undermined the West’s stance against Moscow. 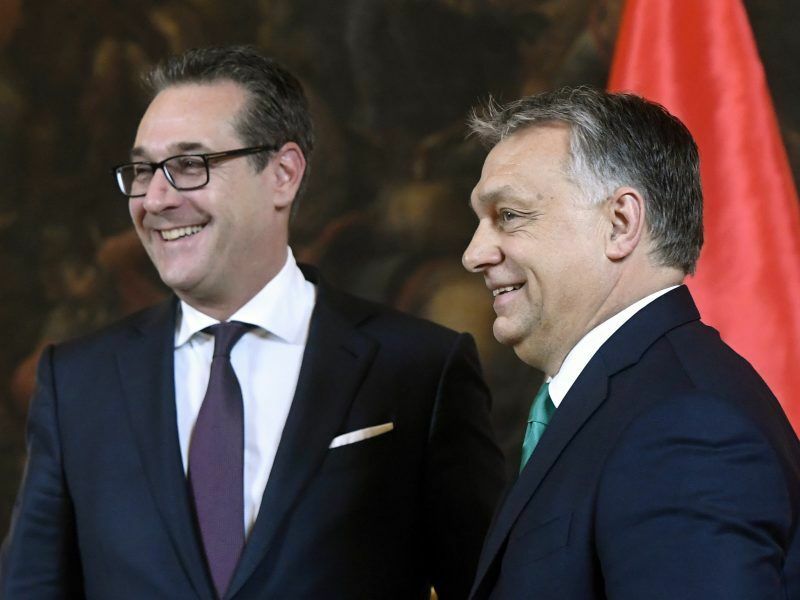 The FPÖ has governed as part of Austria’s ruling coalition since late last year. The country is the only Western European nation to have a far-right party in power. The party however said it would consider working with Bannon in some areas, such as a think tank or digital media. Bannon has been increasingly visible in Europe in recent months after he was pushed out of the White House and departed the right-wing Breitbart media empire, condemned by some commentators as spreading racist and misogynist views. 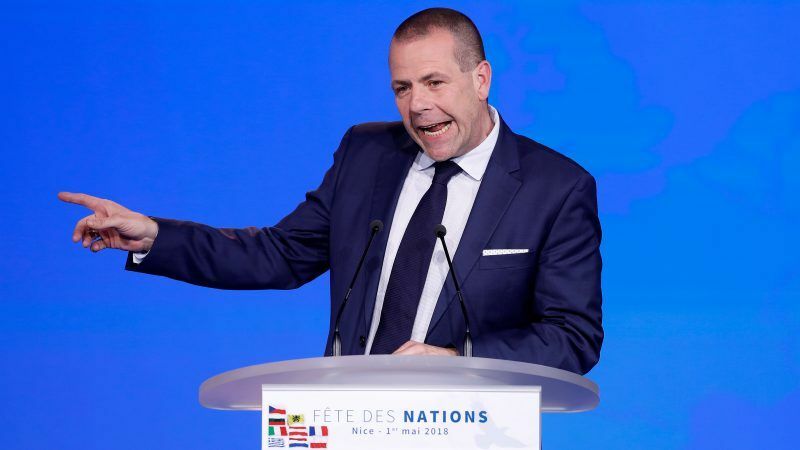 He has focused on touting plans for a Brussels-based foundation called “The Movement” to change the dynamics of European politics and has met various politicians including Hungary’s Prime Minister Viktor Orbán and Italy’s anti-immigration Interior Minister Matteo Salvini. 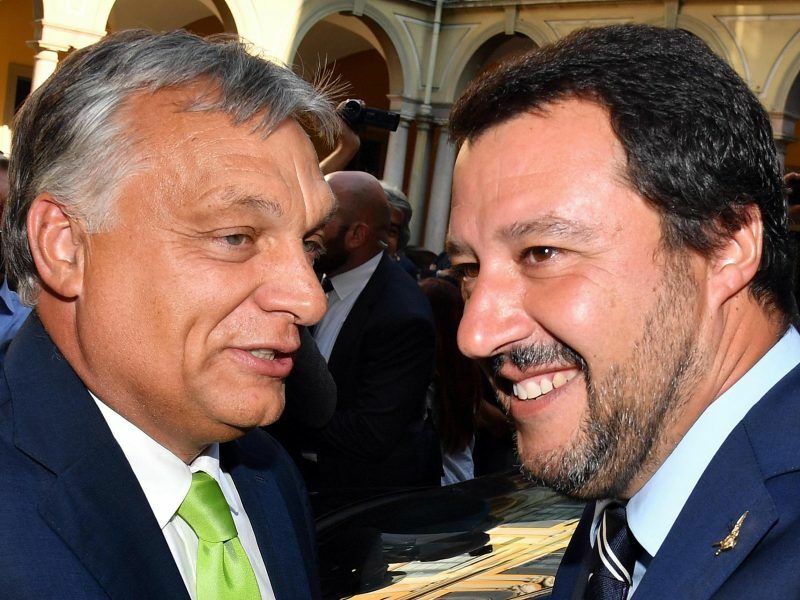 Salvini, who recently blocked rescue ships carrying migrants from docking at Italian ports, on Saturday said he wanted to be at the forefront of a movement to “save Europe”, a day after meeting Bannon in Rome. Questioned on Tuesday about a possible collaboration with Bannon, Orbán told a press conference in Brussels he was not “interested in things that do not affect Hungary”.